Delta Car and Truck Rentals is an independent BC car rental company with locations in the Vancouver area. We are expanding our operation into the GTA of Ontario concentrating on Insurance Replacement Rentals. We pride ourselves on our excellent customer service and flexible rental policies. We aim to provide solutions to our customers’ needs by building strong and loyal relationships through excellent customer service. We provide quality and premium services to all our clients do everything possible to help make your trip as easy and hassle-free as possible. Delta Car Rentals is the best car rental option whether you need to rent a car for a day, a week, or a month. 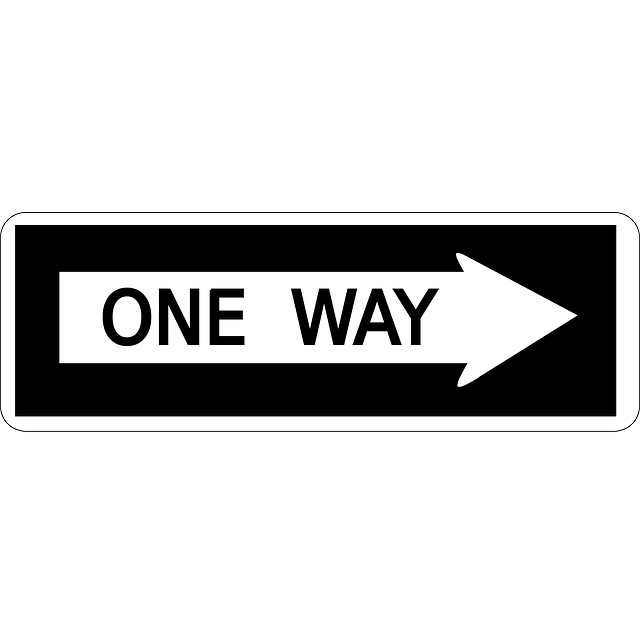 Our office is open 7-days a week, we provide you with affordable and reliable cars. We pride ourselves on our outstanding customer service. 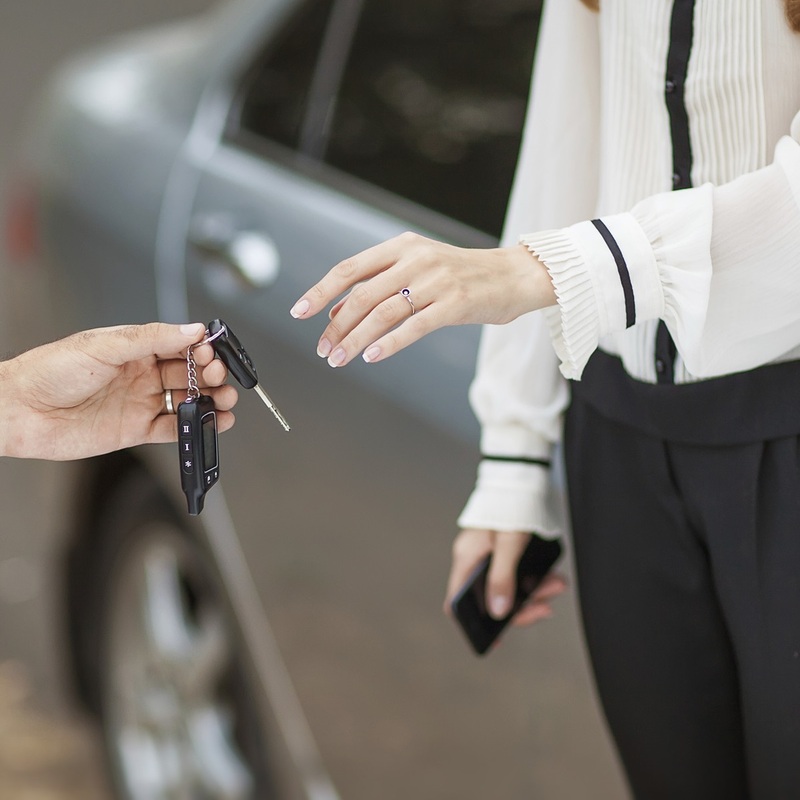 We make renting a car easy, and strive to make your Delta car rental experience pleasant whether you are renting a vehicle for a vacation or business trip. 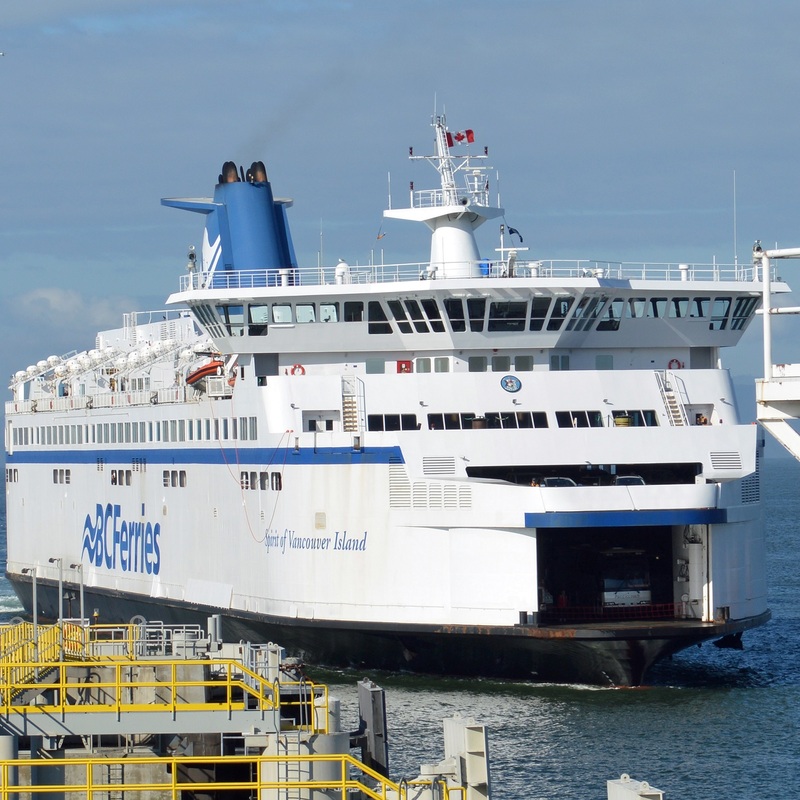 Conveniently located minutes away from the Tsawwassen Ferry Terminal, we provide complimentary ferry pickups and dropoffs to all our customers. we proudly serve Vancouver, Tsawwassen and the rest of the Delta area communities. Our mission is to provide our customers with an enjoyable car rental experience. Through our website, you can quickly book your next Delta car rental by filling out our reservation form. Simply select your dates and vehicle type and we will have you in a Delta car rental in no time. Our fantastic, customer service representatives are always here to help you with any issues that might arise. 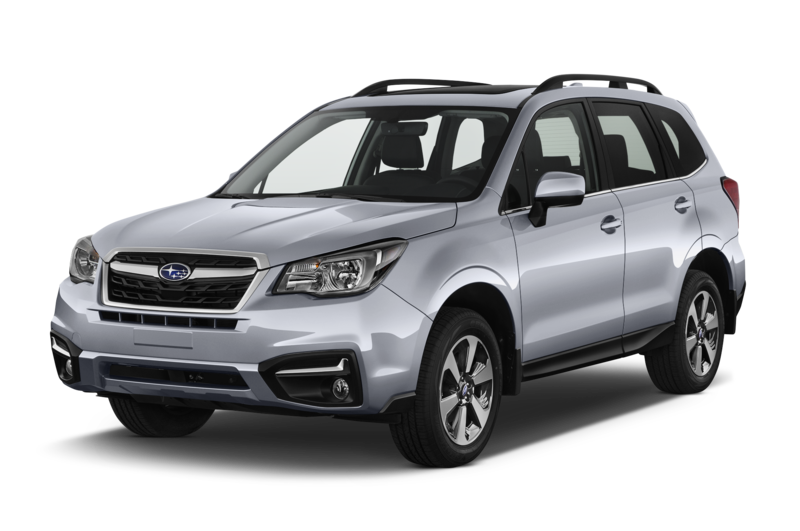 We provide the most flexible options for car rentals in Tsawwassen as we will deliver a vehicle anywhere in Delta and Vancouver! Our trained representatives always have your best interest in mind and strive to serve you. 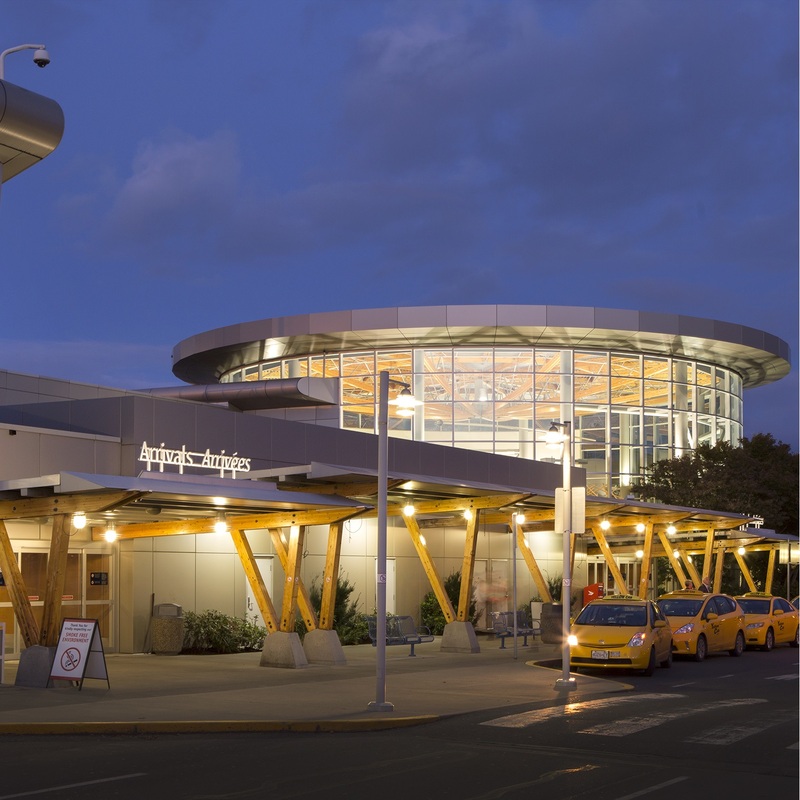 For our out of town car renters, we provide airport pickup and drop services from the Vancouver International Airport. At Delta Car Rentals our main priority is to take the hassle out of renting a vehicle. 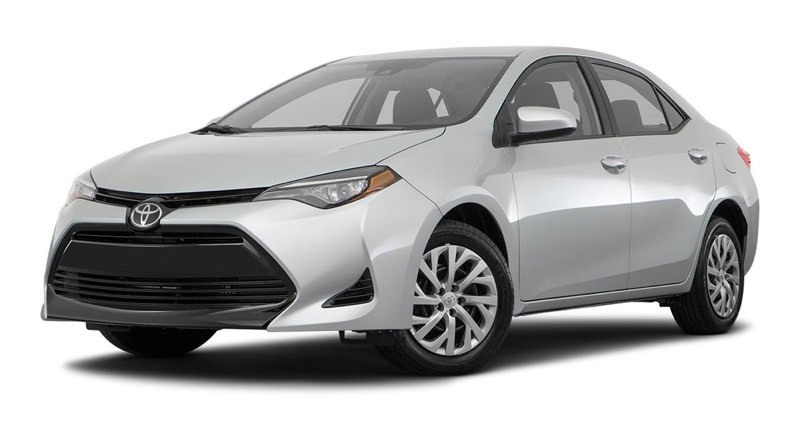 Hiring a rental car service in Vancouver and the adjoining areas is now easier than ever. The prime location of Delta Car Rental Services is an eminent selling-point. Alongside that, our exhaustive list of all-accommodating services will effectuate the entirety of your necessities- ranging from an airport rental car service to a demand for a flexible time frame- we’ve got you covered. Our affordable rates are sentient of both your budgetary concerns and your comfort. Our services also configure themselves according to the category of your requirements. We provide amenities for both business trips and rentals for vacations. Our customer service team extends lightning fast checkout facilities so that there is no impediment standing in your way when you are on a schedule. 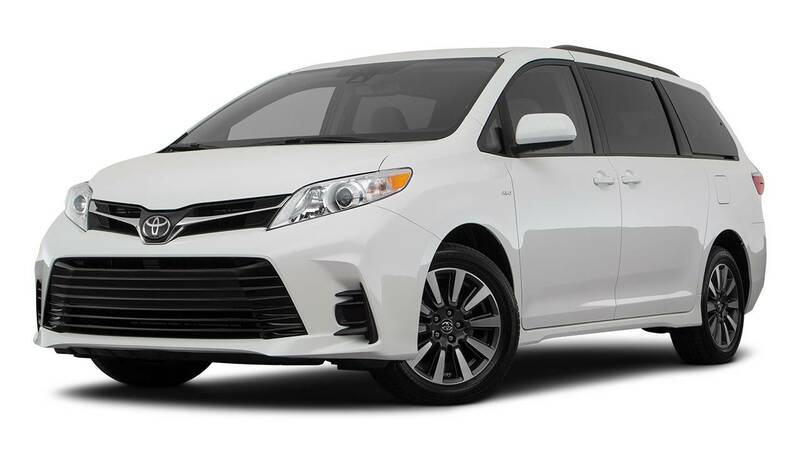 With our airport rentals, you do not have to worry about struggling to reach a pick-up location, as the rental car will be ready the minute you land in the destination city’s airport. With Delta Rental Car Services, you will be guaranteed of prompt response and apt solutions by our competent customer service staff. Your trust and comfort is our chief precedence. With us at your disposal, you will even have the provision to avail of our free pickup and drop-off services in Tsawwassen and Vancouver airport. Additionally, we provide long-term rental services and one-way rentals. Delta Rental Car Services also happens to be the only car rental company in Tsawwassen and the surrounding Delta area that offers complimentary ferry pickups and drop-offs from the Tsawwassen ferry terminal. You can register online with our reservation form to be serviced by Delta Car Rentals at a moment’s notice. Convenience is now just a click away. Contact us today.